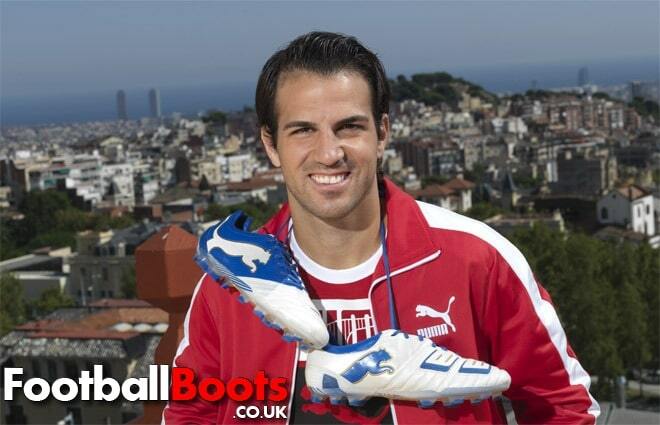 All the recent speculation has come to an end as the German brand Puma has finally confirmed its signing of Barcelona man Cesc Fàbregas, who earlier gave us a sneak peak of his new boot through a video. In fact, after rigorous testing, the midfield maestro has decided that he will be sporting the upcoming PowerCat 1.12 football boots, possibly as from this weekend’s match against Sporting Gijón. 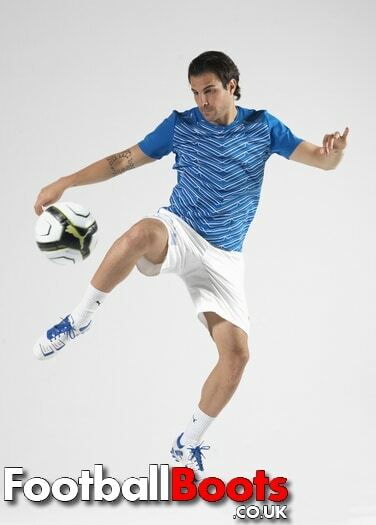 Note that the PWR-C 1.12 shall be available as from 1 December, coming in both Black & Lime and Cesc’s favourite White & Blue colourways. Copyright 2010 - 2019 FootballBoots.co.uk - All right reserved The Black & Orange Halves.